Sometimes it happens that the phone always reports that the memory of the SIM card is full. To clear the memory card - simple process. 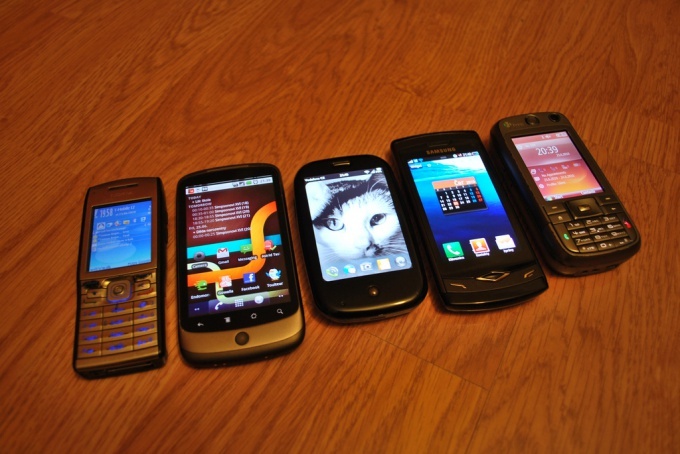 However, it can vary depending on phone model and its operating system. In the most basic phones with Java cleanup memory, SIM card, proceed as follows: go to "Contacts". Select "Delete". Then I see two options to choose "Delete one" and "Delete all". Click on "Delete all" once and care not to accidentally erase useful contacts). The menu item will be "SIM card". Go there, on the screen appears the request for confirmation of the action. Click "OK". In iPhone there is no such function. So you need to either install the program Manager, which will help to implement (e.g., Cydia). Or to sync with an empty iTunes, then all the contacts will automatically be cleared. In smartphones based on the Android operating system to delete the contacts: go to Contacts. In it choose the option that allows you to display all contacts, but only those that are written to the SIM card. Then press "Menu". In the proposed options, choose "Delete". This opens a new list of options in it click on "Menu", then "Select all" then "Delete". Confirm the action. Ready. In BlackBerry smartphones, you must go to phonebook and from there go to contacts on the SIM card. You can select them all at once and choose the Remove option. In devices with OS Symbian go to "Contacts", there select "Options" then "Use SIM memory". After these steps, the SIM card will be displayed and can be easily removed. Remember that deleted contacts from SIM card are not restored, and therefore if you don't want to lose them - save, for example, moving to the phone memory. Detailed instructions are always provided on the official websites of manufacturers. If your phone starts to show a message that this SIM card is full, so we have to get her clean. How to clean a SIMcard? It's not too difficult, more specific actions will depend on the operating system and phone model. - information about your phone. - go to menu "SIM card" and click on the screen "OK" as confirmation of their actions. - sync with an empty iTunes my phone, as a result of such actions the SIM card to be cleansed. - confirm the intention of their action by clicking "OK". - mark all or specific contacts and remove them. 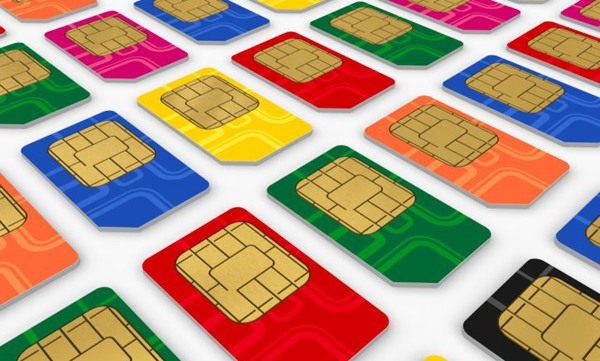 All the contacts will be deleted from the SIM card cannot be repaired, remember this!